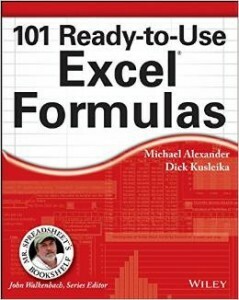 Excel’s Conditional Formatting feature has a built-in unique option. Its unique option only identifies entries that are not repeated. This is different to the Advanced Filter Unique option which lists each unique item from a range once. 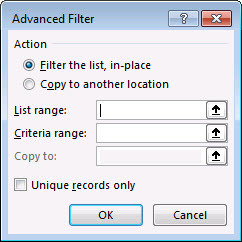 To filter by entries only appearing once you can use Conditional Formatting with filtering. No formulas required. If you have the latest Excel version or the subscription version, you may have noticed some refreshing improvements to PivotTables. Formatted Tables allow you to create formulas that automatically copy down as the table expands. To create a running total in a column you have a couple of options. To open the Advanced Filter dialog use Alt A Q pressed in sequence, not held down. When you are building a PivotTable based on two related tables you may see unusual layouts that don’t make sense. Don’t worry, when you add values to the table all will be fixed. 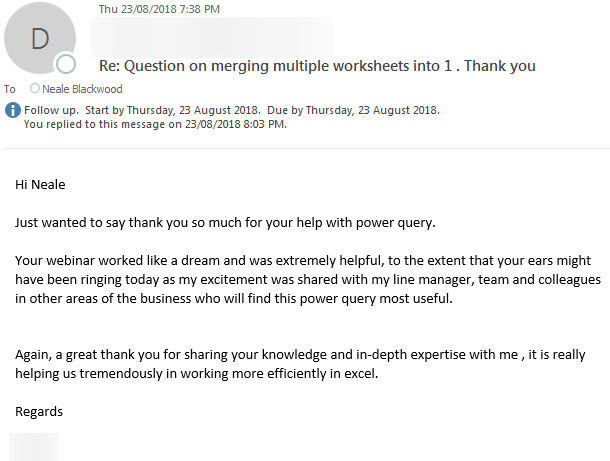 Its always great to receive e-mails like this. Power Query is a game changer. Don't say you don't have enough time. 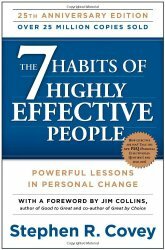 You have exactly the same number of hours per day that were given to Helen Keller, Louis Pasteur, Michelangelo, Mother Teresa, Leonardo da Vinci, Thomas Jefferson, and Albert Einstein. H. Jackson Brown Jr.